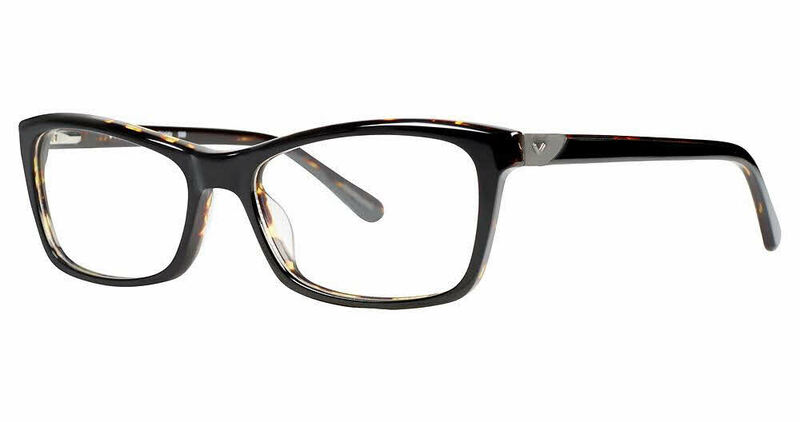 Via Spiga Brigida is a Full Rim frame for Women, which is made of Plastic. Via Spiga Brigida Eyeglasses come with a cleaning cloth and protective carrying case. It took me a long time to order these glasses. I found it very difficult ordering glasses online...without physically trying them on. Also it was hard to take a selfie...okay I'm an unhip 65 year old. I decided on Brigida, sent a pic and prescription. They were to be progressives. Got them and I could not read anything. Sent them back with a mark on a piece of tape on each lense as to where my pupil hits. They redid the lenses free of charge and sent Brigida back to me. I have been wearing my glasses for about a month. At first they were slightly uncomfortable put now they found my head shape and are very comfortable and I love them. The folks at Framesdirect were great...at every turn. They constantly reached out to you. Great communicators! Thank you for my making my first time purchasing eyeglass frames online so successful.